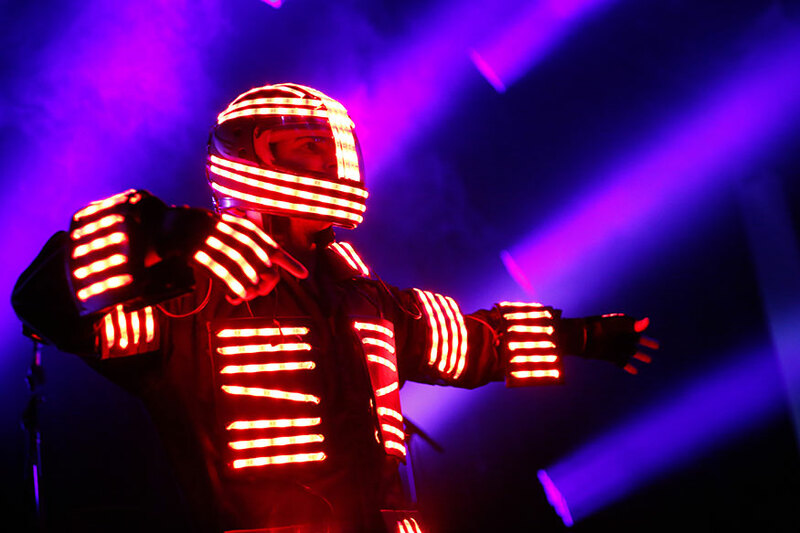 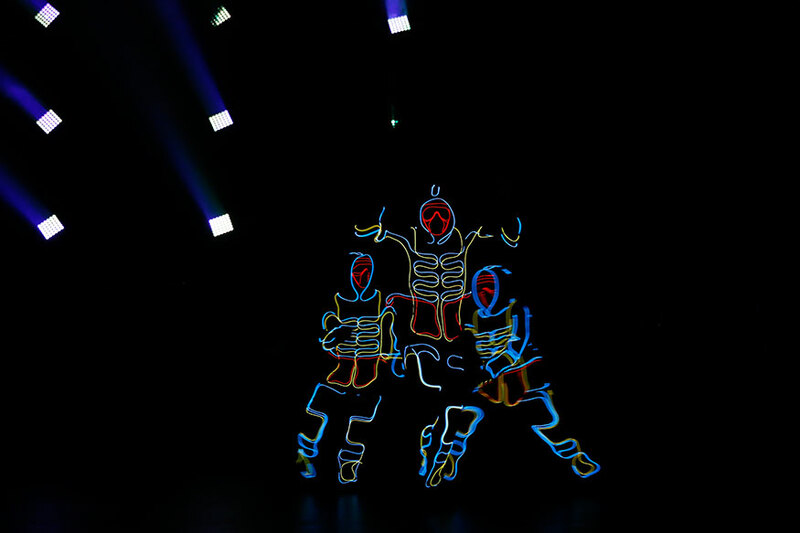 LED Robot Dancers add spectacular excitement to your event. 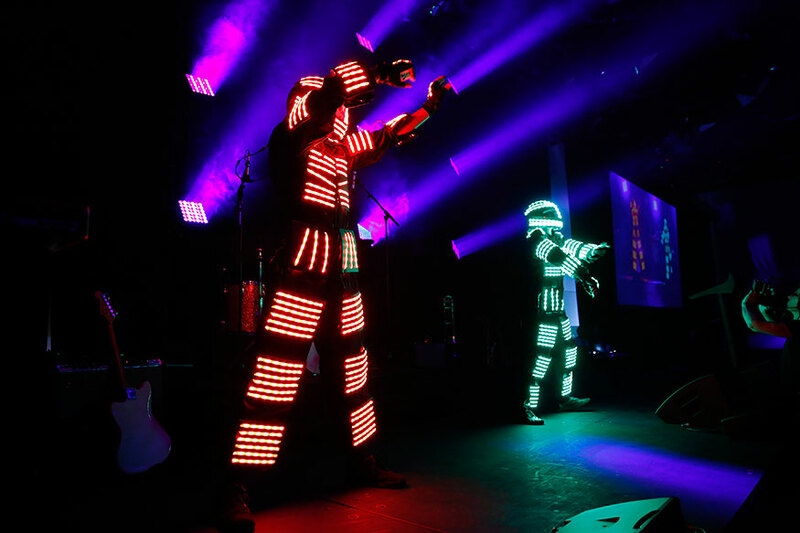 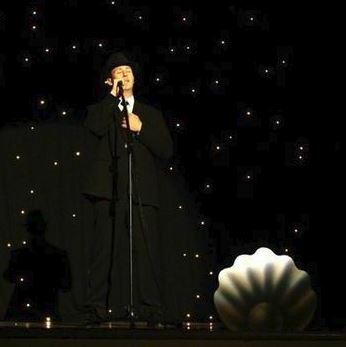 Able to provide roving LED Robots or a full stage show. 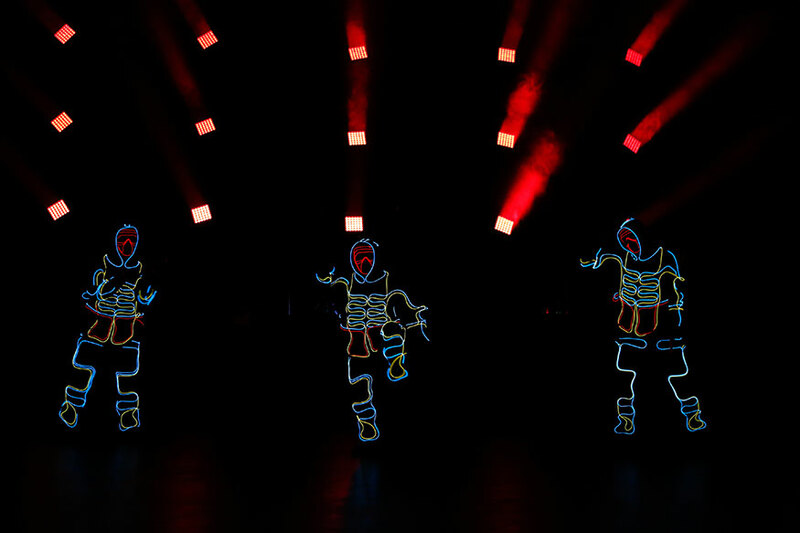 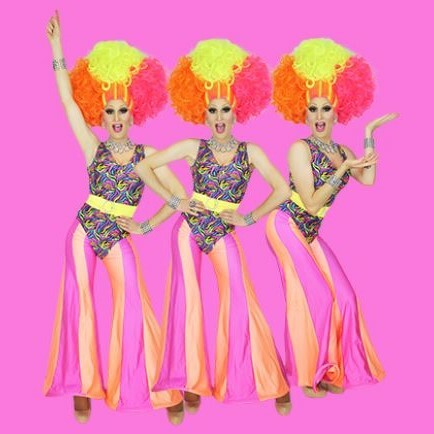 For any function or event looking for something new, unique, ground breaking and innovative, the LED Dancers are ideal for your next event! 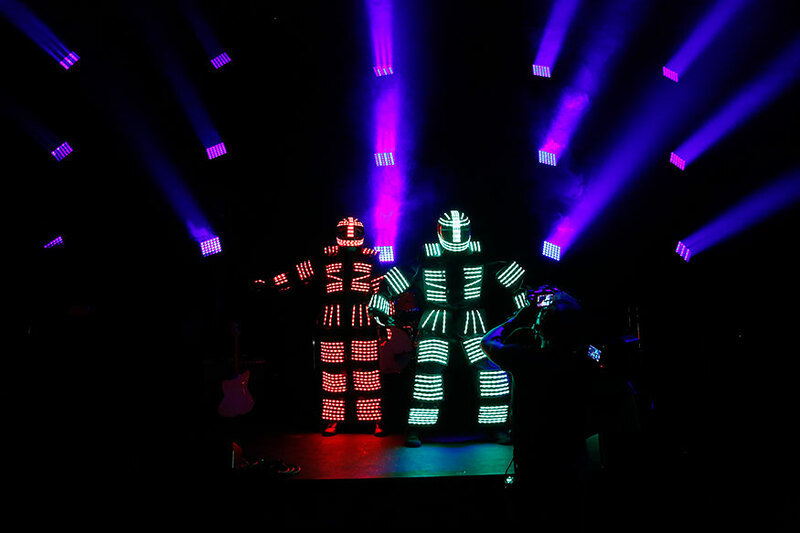 With costuming and theming perfect for any edgy product launch or event (and ideal for conservative corporate event/clients) and also ideal for all events who have seen the same themed entertainment year in and year out, This LED lighting Glow Show will bring the excitement and wow back to your next event!